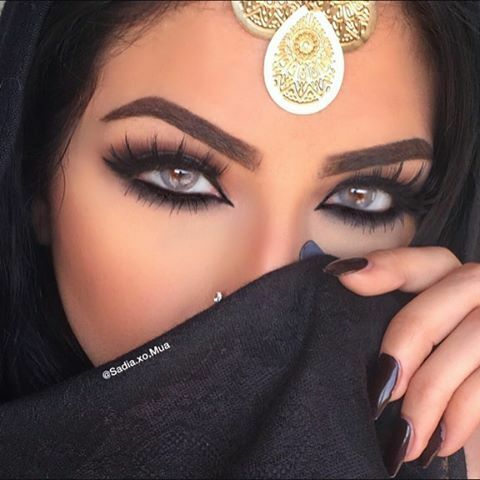 The beauty of dark kohled eyes and on an Indian woman especially has always been praised and sung about by many. To earn this reputation, you need to know how to apply kajal the right way on your eyes. With that being said, we would like to share with you, three very easy ways on kajal application. They don’t need to be boring, not when you choose the right eye makeup colors to go along with the mood. Here are the three easy ways on how to apply kajal. Take a look! If you would like to play it quirky while applying kajal, you could choose to deck up just the lower lash line and smudge it like a diva. Start by tightlining the upper lash line, it shouldn’t be too strong and very noticeable. A very light touch creates an invisible liner effect. 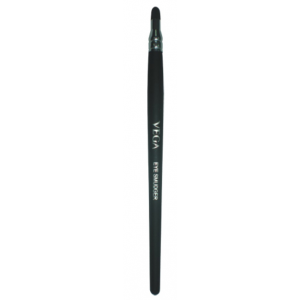 Once that is done, head on to the lower lash line, and in the inner part of the tear line apply strokes of the black kajal. Go all the way to the outer part of the lower lashes and use a smudge brush to blow it towards the outer corner of the eyes. Begin from the inner corner and pause in the middle, check the consistency and then head on to the outer corner of the eyes. Do the same for the other eyes too. 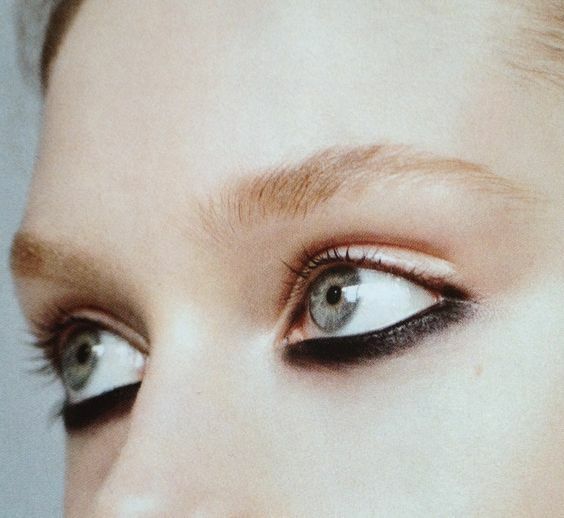 Complete the look with one stroke of mascara, if you want. Once you are done wearing your smokey eyes, it would be time to wear your kajal the right way, so as to enhance the smokey look. 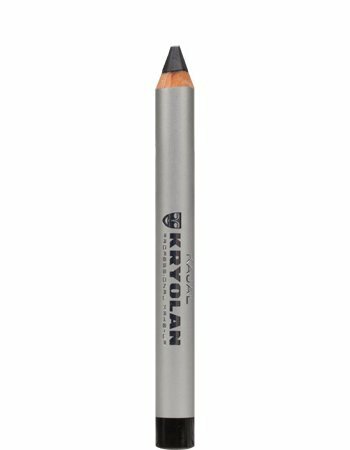 For the same, we would begin by contouring the outer corner of the eyes with the dark kajal pencil. Use a smudge brush to blend the pigment inwards and into the lids that have eye shadow on them. For the upper and the lower lash line, we would deck up the areas with deep dark smudges of the kajal pencil, aided with a smudge brush for a very blown off exotic saga to come through. Don’t forget to smudge the inner corner of the eyes and to line the outer corner too. Complete the look by curling your lashes and using three strokes of mascara for the top lashes and a dab for the lower ones. Eye makeup for the party nights can be bold and loud, soft and supple; it all depends on what you are wearing and the colors to play with. But without the right application of the kajal, your eye makeup wouldn’t be complete. 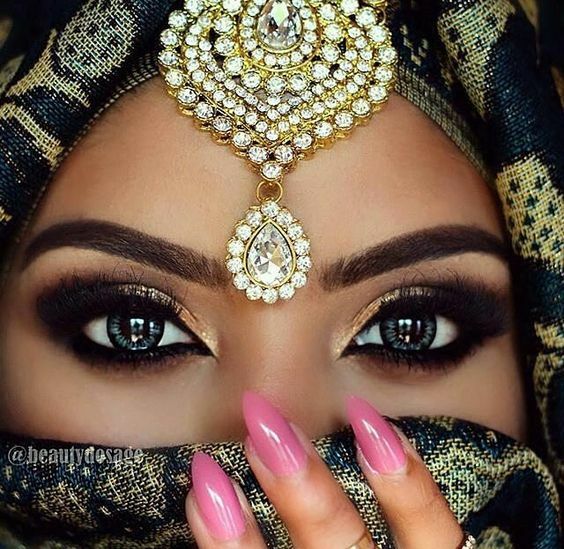 This is why, once the eye makeup is done, you should decide on how to line your eyes – cat eyes or wings, or simple plain Jane desi style- we leave that to you. When lining the eyes like a desi diva, don’t forget to line the lash line on top and below, quite thick and defined. Add more oomph to the game by bestowing the lashes with heavy duty mascara and smudge the liner outwards, for a very dramatic affair to come through. Do write in with your ideas on how to apply kajal in ways more than three! We would be happy to hear from you!